$22.00 | 50 ml / 1.7 fl. oz. Creamy hydrating clay-based mask, works to detoxify the skin, visibly reduce pores and improve uneven color and refine texture. 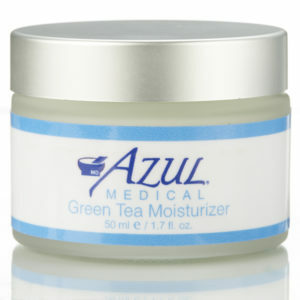 This product helps to calm irritable skin or to reduce stress from acne, sunburn or other irritable skin conditions. 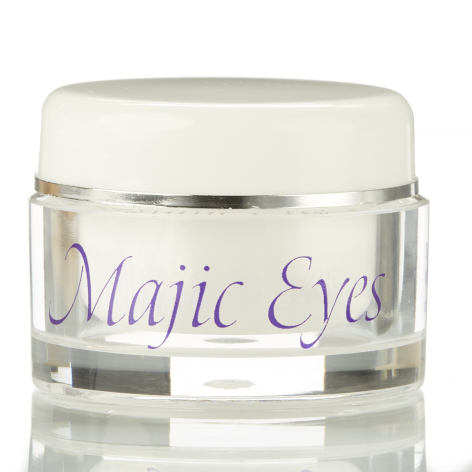 It can be used for at home care, to help keep skin detoxified and in a refined condition. Sunflower seed oil, squalene and jojoba work together to replenish the lipid barrier of skin and maintain skin hydration. 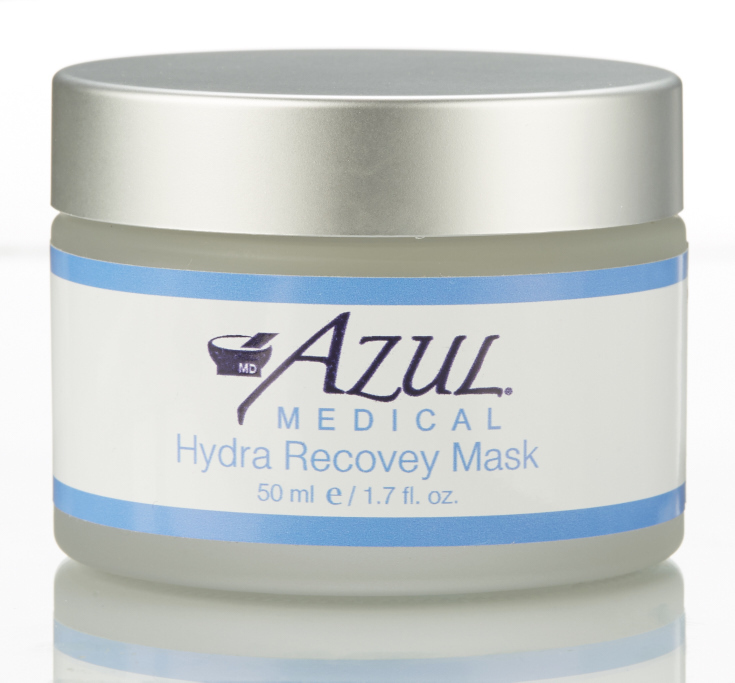 Kaolin – Clay that absorbs sebum and removes impurities and prevents pore clogging. Sunflower Seed Oil – replenishes and restores skin with nourishing fatty and amino acids, increases moisture retention and provides natural barrier protection. Jojoba – Intensively moisturizing natural lipids help restore skin’s natural barriers. 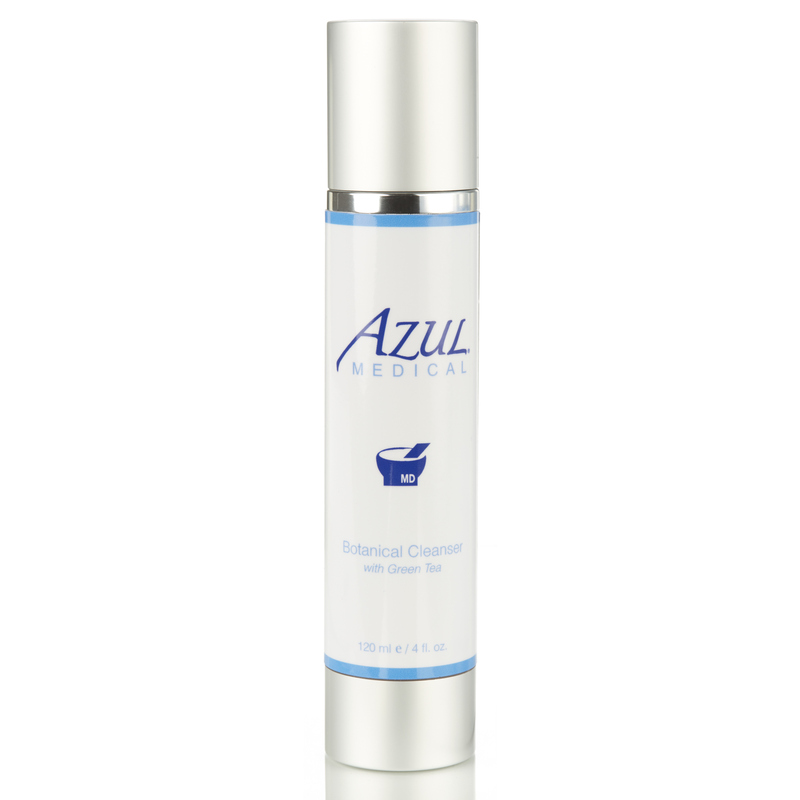 Squalene – Derived from olives; moisturizes, enhances skins ability to retain moisture. Aloe Barbadensis – healing, moisturizing and soothing powers. 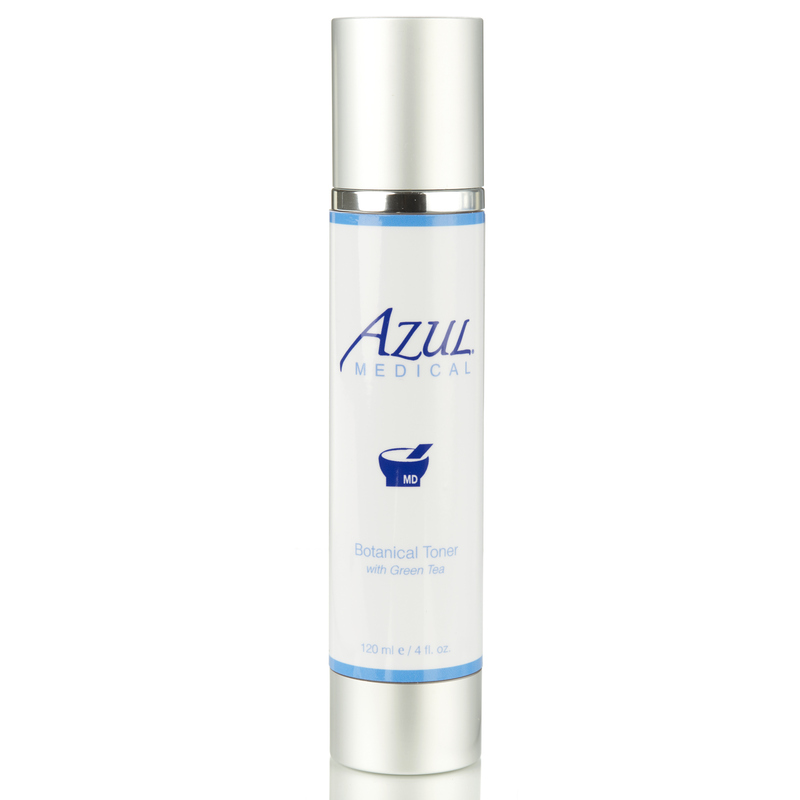 Hyaluronic Acid – natural moisturizing factor, heals and increases collagen production. I love this clay mask because it makes my skin feel so smooth and repaired after I use it.